By now, almost everyone has seen and had a chance to partake of the many cold-activated beer cans. Here is something a little different — a cold-activated spirits bottle. 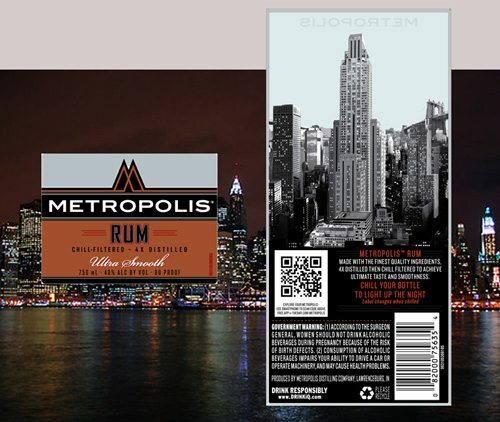 Box 19 of the approval for Metropolis says: “Labels contain thermochromatic ink – the cityscape will change when temperatures increase/decrease.” The label goes a bit further, to say “Chill your bottle to light up the night. 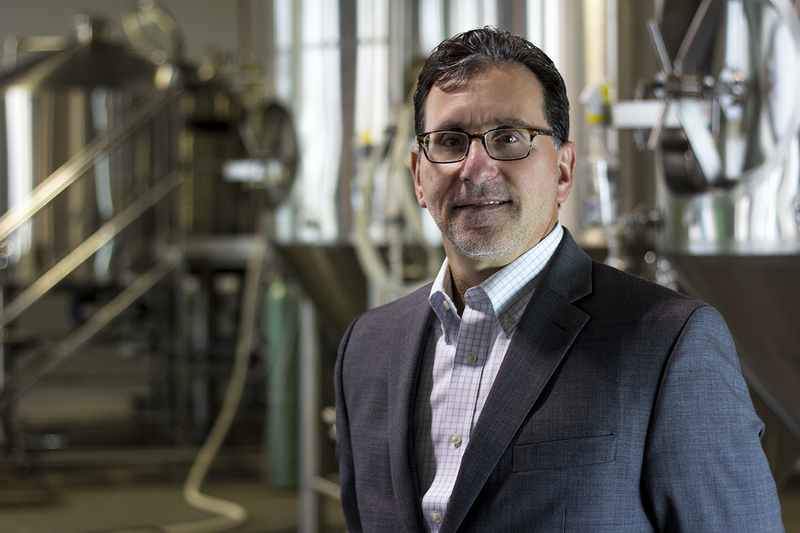 Label changes when chilled.” Metropolis also has approvals for gin and vodka. The whole label or a small part will change colour at a selected temperature to show when the beverage is the correct temperature for serving/drinking. Bottle shrink sleeves can be preprinted with thermochromic inks prior to sleeving. Board packaging for take-home multipacks can be printed with thermochromic ink, to encourage consumers to chill them in the fridge.